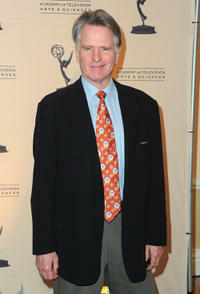 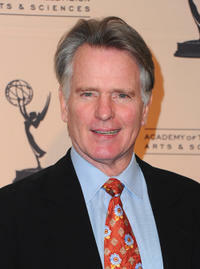 Gordon Thomson at the Academy of Television Arts & Sciences' Hall of Fame Committee's 20th Annual Induction Gala. 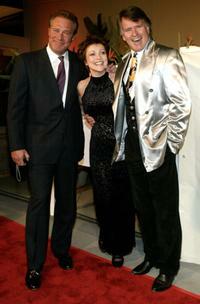 John James, Emma Samms and Gordon Thomson at the 19th Annual Starlight Children's Foundation Benefit Fund Raiser. 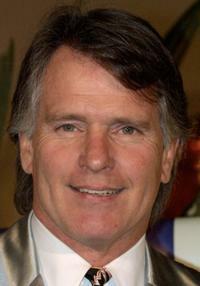 Gordon Thomson at the 19th Annual Starlight Children's Foundation Benefit Fund Raiser.